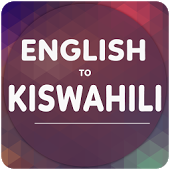 Hello, do you have a document you would want to be transcribed from English to Swahili or vice versa with the highest precision, then look no further. I will do this job for you at a favorable cost while also maintaining your time frame. Try me and you will never regret.